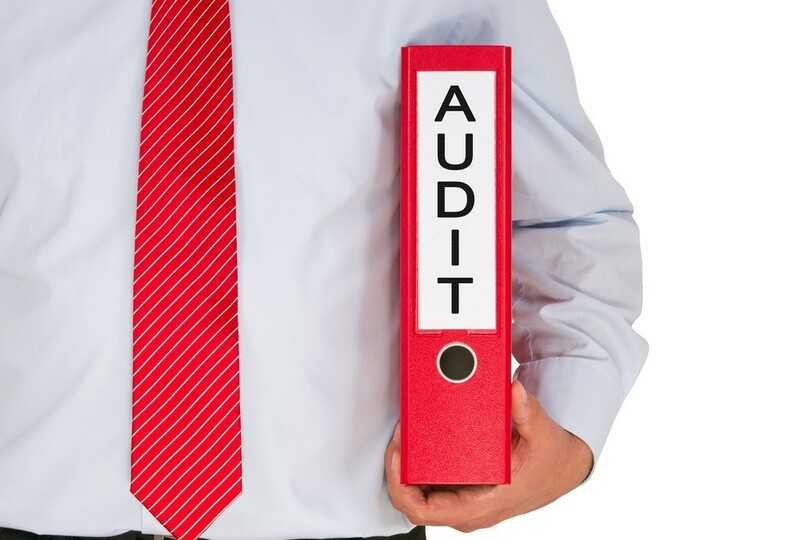 The Government has recently released their response to a consultation on charity audit and independent examination thresholds. The annual income threshold has doubled from £500,000 to £1m, after a majority of consultation responses supported the change. The required statutory instrument, which sets out the changes, was presented to Parliament before its dissolution on 30 March. The changes came into effect on 31 March 2015. What does this mean for my charity? For charities with income between £500,000 and £1m, it is strongly recommended that early discussions take place with the charity’s accountants. Governing documents should be checked to ensure an audit is not required and a decision made as to whether the trustees are happy to rely on an independent examination.